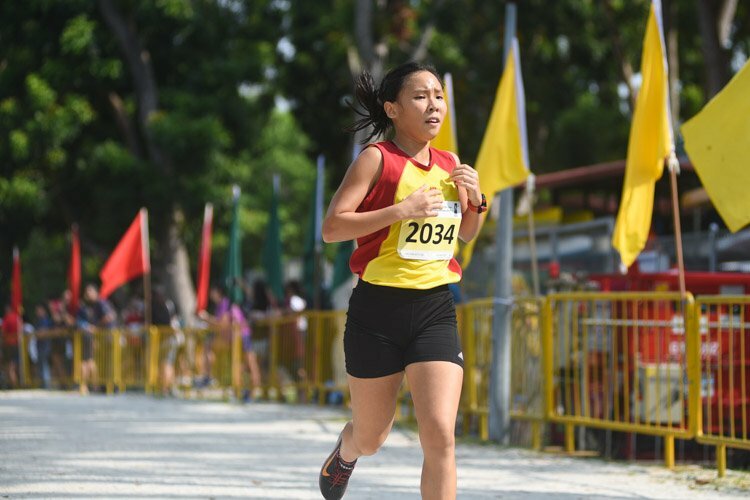 Story by Lim Yi Fei/Red Sports. 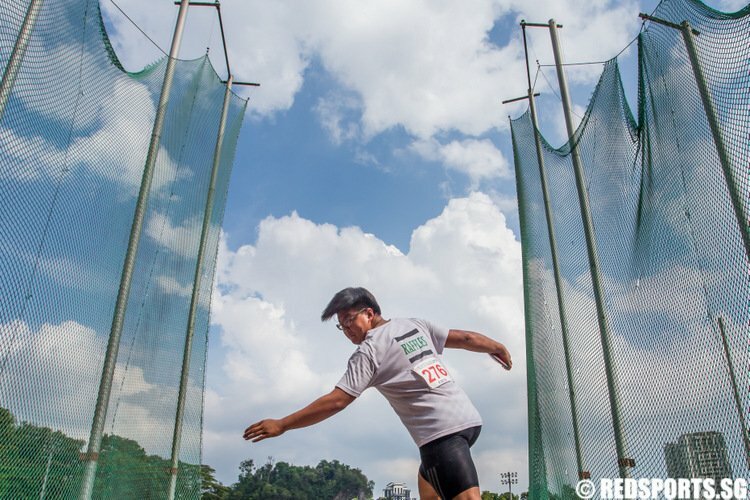 Photos by Cara Wong/Red Sports. 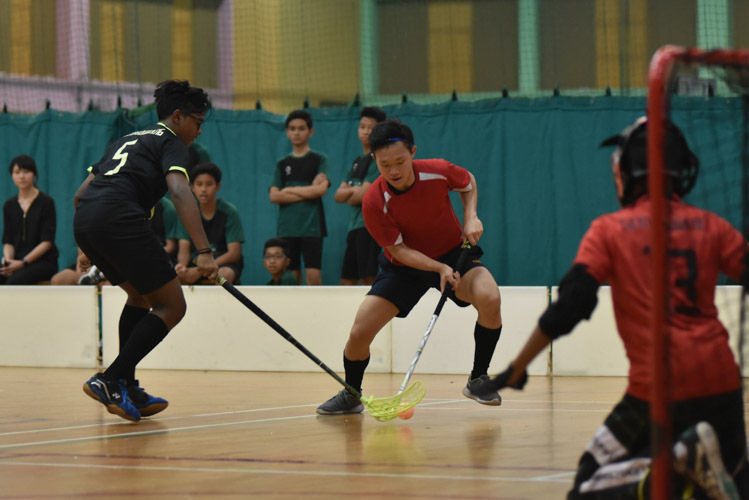 Hougang Sports Hall, Monday, February 26, 2017 — An unexpected breakthrough from Hougang Secondary (HS) in the final period gives them a 3-2 win over Sembawang (SBW) Secondary in the first round of the National B Division Floorball Championship. 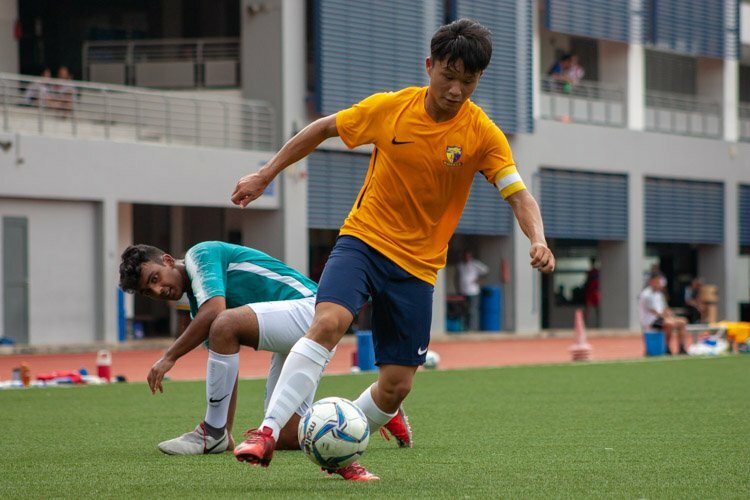 With this win, Hougang improved to a 2-3 win-loss record and ended as fourth-place finishers in Group D while Sembawang dropped to a 1-4 win-loss record. Both teams will not advance to the second round. The first period saw Hougang playing it slow and using the “last man” technique to keep the ball under their radar. 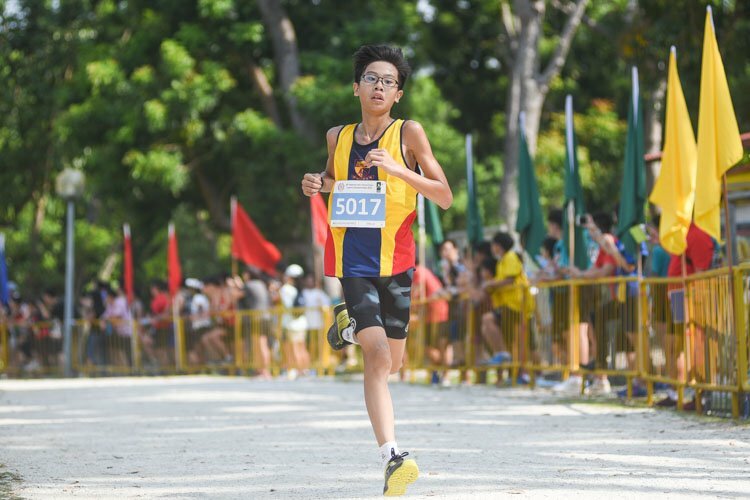 However, Sembawang was not going to play their opponents’ game and instead led the Hougeans to a cat-and-mouse game of their own. Wasting precious opportunities, the nervous Hougang team fired high thrice, much to their opponents’ relief. To compensate for their flimsy offence, Hougang pushed hard in defence and vied for every loose ball. 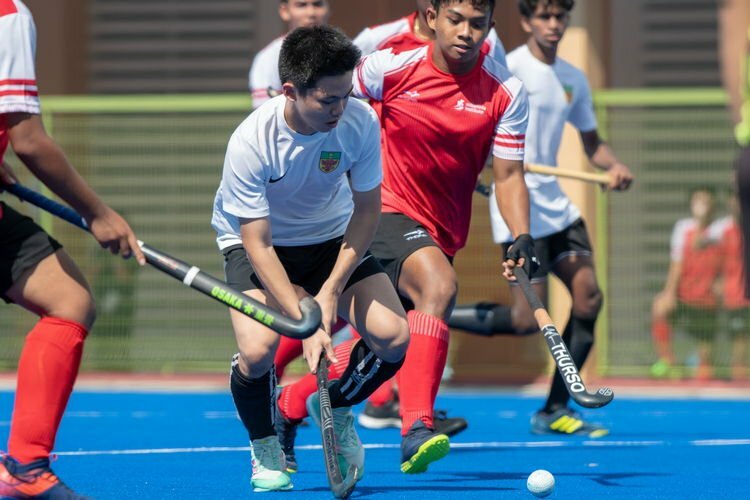 This allowed Hougang to stop their opponents from having possession to shoot against them, ending the first period with neither team scoring any points. 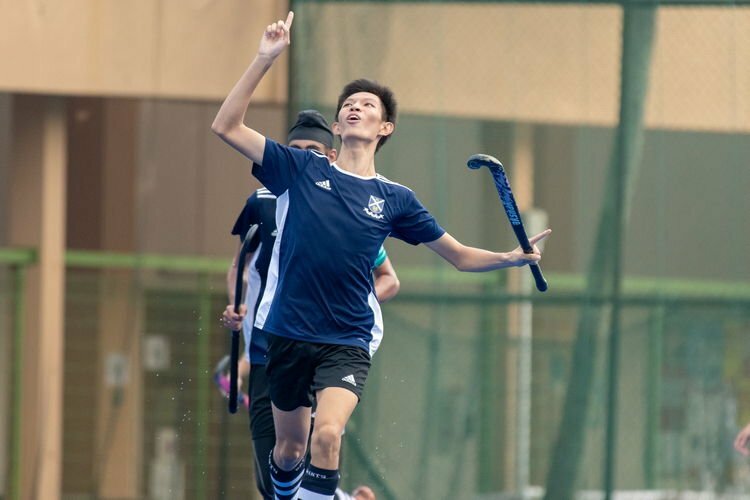 With the fear of losing yet another game, Hougang put the pedal to the metal as they advanced under the lead of Dan Lee (HS #21) to fire triple shots. However, they could not get past Sembawang’s sharp custodian Muhammad Mirza (SBW #13) as he denied shot after shot from Hougang. It was then that Sembawang pushed their set play and ended with Muhammad Harizki (SBW #11) taking a direct shot into the net. Things were looking gloomy for Hougang as they could not bypass the heavy defence displayed from goalie Muhammad Mirza (SBW #13). 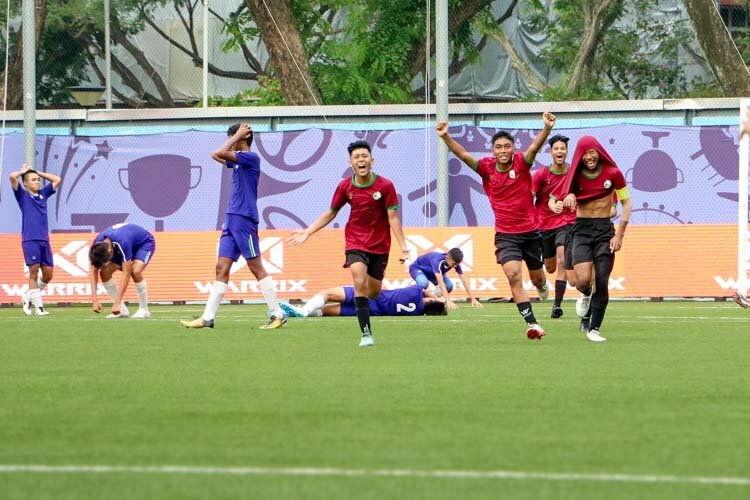 Dannii Zikry B Abdul Aziz (SBW #10) reached out and put another point for his team thanks to a lapse in concentration by the Hougang goalkeeper who failed to stop the loose ball. Hougang was down 0-2 heading into the final period. Next came redemption for Hougang as Dan Lee (HS #21) shot from half court to mount their comeback. Hougang was not going down without a fight and pressed their opponents hard while taking long ranged shots whenever possible. Furthermore, Hougang was put into a good position as defenders from Sembawang was absent whenever Hougang had possession. Going for his second goal from the left flank, Dan Lee (HG #21) finished off the equaliser to loud cheers from Hougang’s supporters. 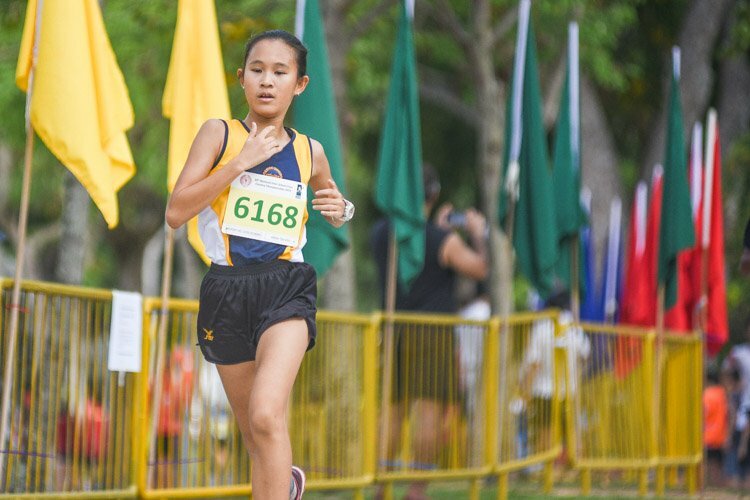 Hougang’s grit shone through towards the end as their aggressiveness allowed them to outrun their opponents, giving them a run for their money. 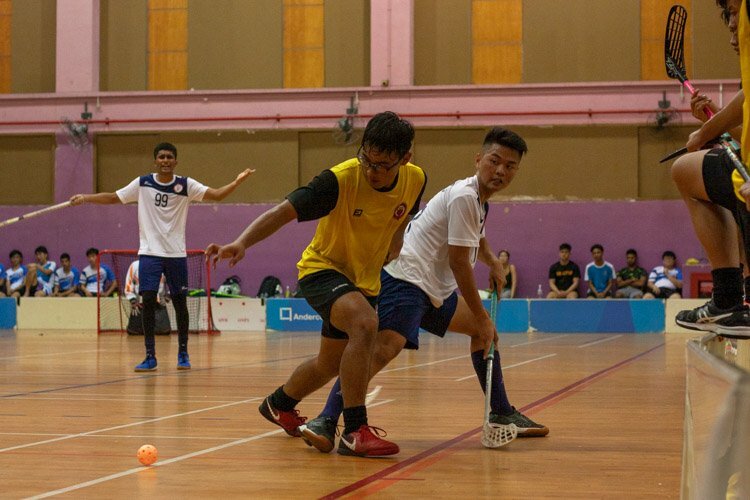 As Sembawang focused solely on defence, in the hopes of pushing the game into overtime, their goalie caught an impressive clutch shot single-handedly but disappointingly threw the ball out of the game instead of his own teammates afterwards. 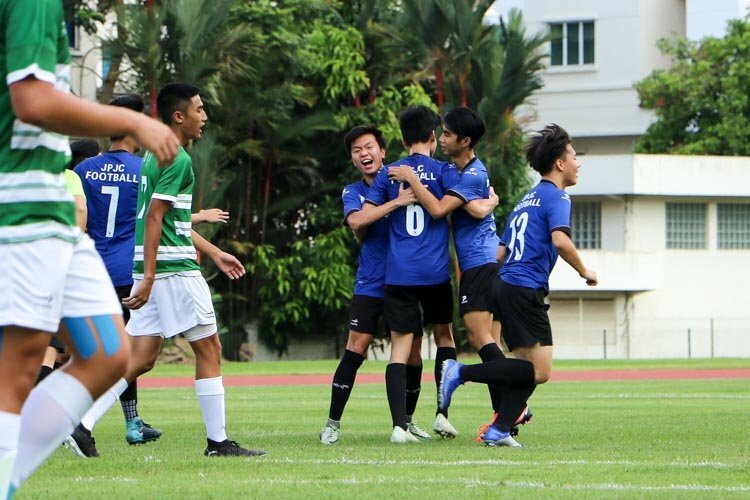 With a determined mindset, Hougang completed their turnaround through a hat-trick tiebreaker from Dan Lee (HS #21) with just 12 seconds left on the clock. 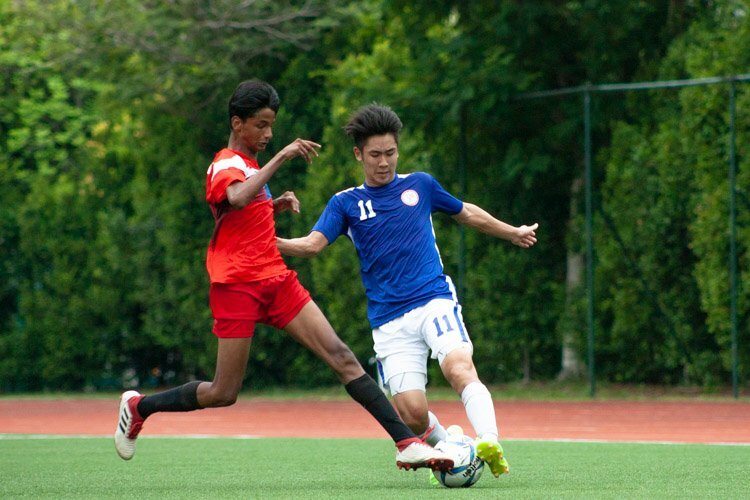 It was all or nothing for Sembawang as they switched to an all-out offence but they still failed to capture another goal before the buzzer sounded, allowing Hougang to bring home the win at 3-2. “Success comes after failure. You have to work hard and train hard in order to win next year,” said Muhammad Shahriezal.